Right from the start we have been working, to have our products awarded with a TUEV Certificate, because we have always been convinced of our technical concept and the resulting high performance of our sun collectors. Therefore, we have been seeking to get our high performance attested by a neutral authority. So we initiated the testing procedures – and that already in the first half of 2015. The TUEV Certification Process took some time. Before testing could commence in 2015 the testing procedures had to be determined, through which our Hybrid (PVT) Sun Collectors had to run through. The reason being, that to date no PVT Module had been tested at all. Even though it took long, it was worth waiting for. And now it is official. 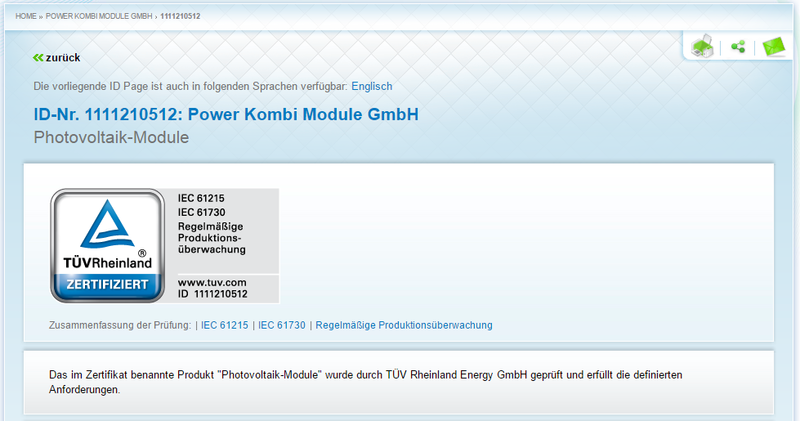 POWER KOMBI MODULE GmbH received the very first TUEV Certificate for Hybrid (PVT) sun collectors. 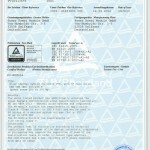 Every second consumer looks at certificates during the purchase process. For half of the interviewed persons a certificate if decisive for the purchasing decision. 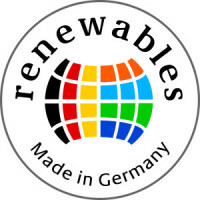 Certificates are relevant in all trade sectors – for solar products those are even very important. A neutral and independent judgement, on which one can rely. Test procedures and test results, which can be displayed quickly and transparently. TUEV RHeinland provides orientation . 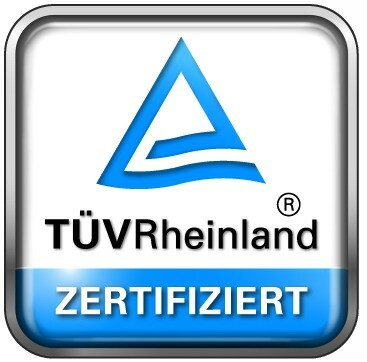 And: The TUEV Rheinland certification surprises producers, trade and end consumers already for many years through their thoughtful and efficient functions. For many years it has been (and still is) a very valuable orientation and so it strengthens trust in brands and markets. Neutral, independent and trustworthy it offers any time and anywhere access to your certification contents. Thus you can inform yourself about the certificate at any time. Inform yourself about our sun collectors and take the first step to a grid-less home. We love to advise you - based on your specific requirements - without any obligation. Simpy send us a mail .